← Hot Smashburger Deal: Buy One Get One FREE! 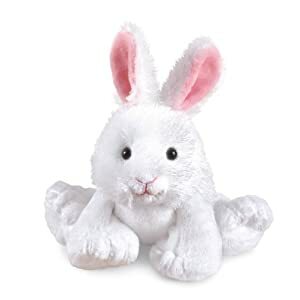 If you are looking for some cute Easter basket fillers, check out these Spring Webkinz and Melissa & Doug Plush animals ~ up to 65% OFF (Reg. $14.99) at Amazon. Shipping is FREE, too with Super Saver Shipping (when you spend $25). 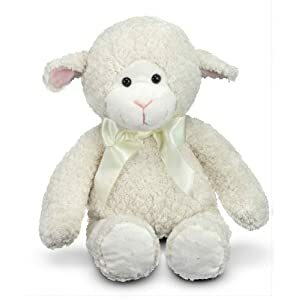 This entry was posted in Cheap, Fort Worth, TX, Gifts, Home and Garden, Stretch your Dollar!, Toys & Games and tagged Amazon, Cheap, Coupon Savings, Dallas, Easter, Fort Worth, Frugal Living, Webkinz. Bookmark the permalink.